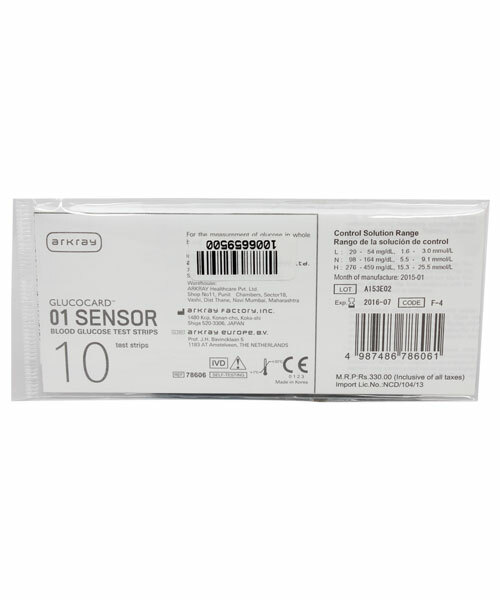 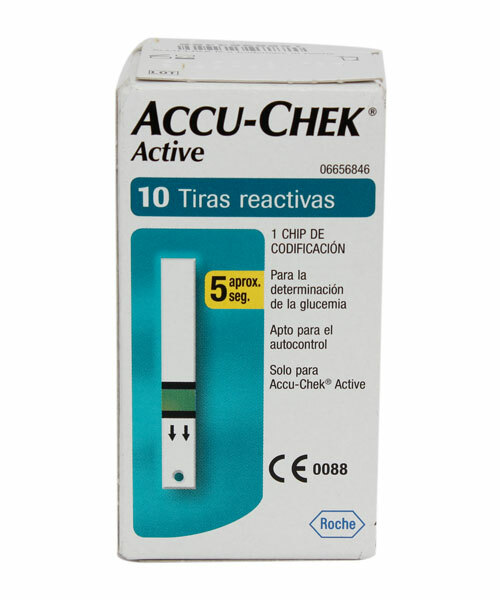 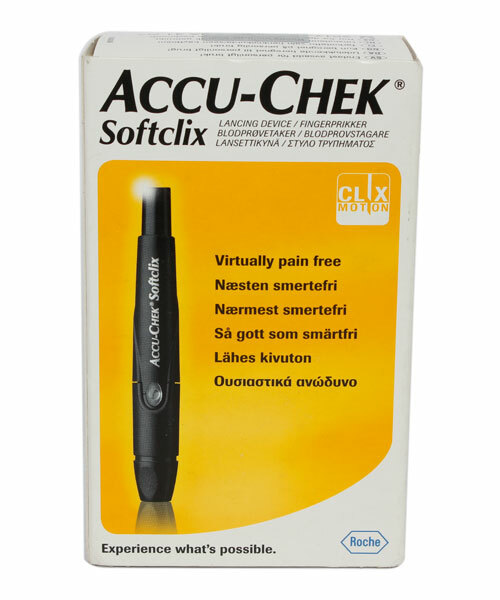 Useful for type 1 and type 2 diabetes, these Accu-Check Test Strips are a component of Accu-Chek active blood glucose test meter. 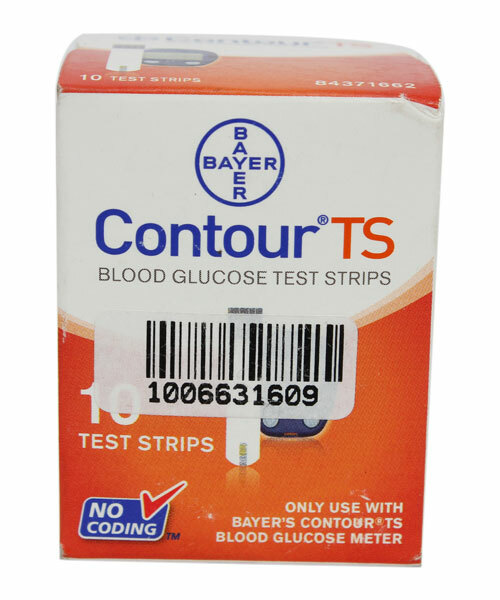 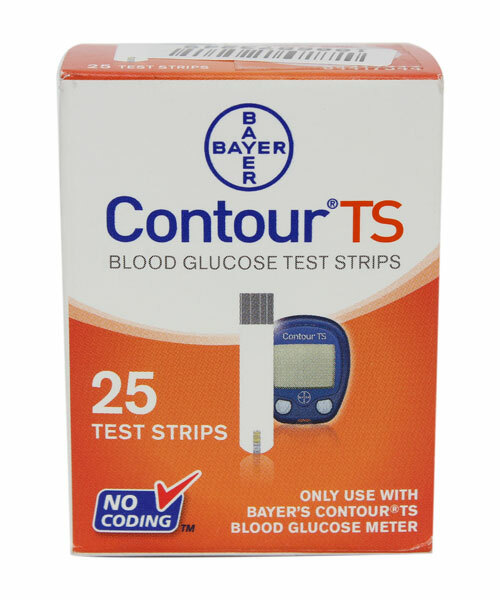 Designed for people on the move, these strips are used for self testing the blood sugar level.You need to simply put a small drop of blood on the strip and get fast results without any hassles of going to the doctor. 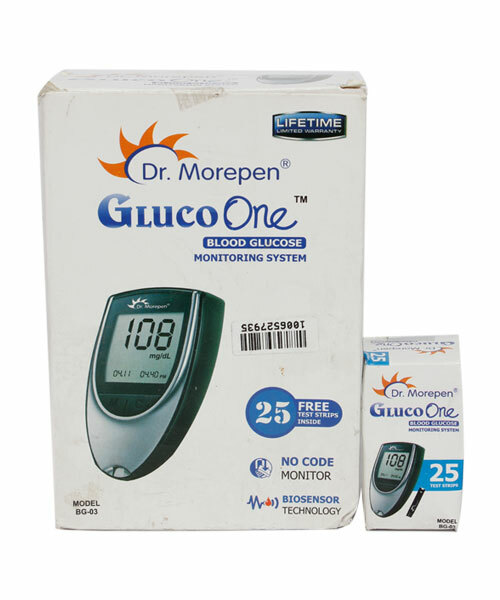 Now you can check your blood sugar level within the comfort of your home.